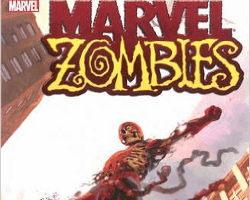 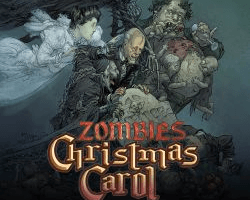 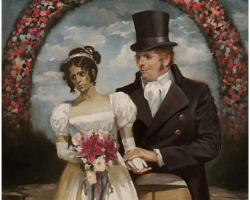 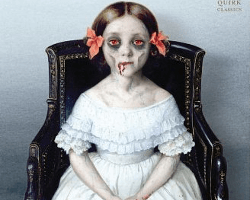 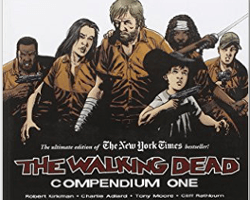 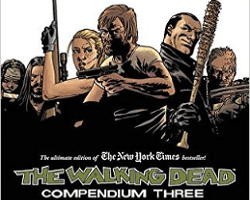 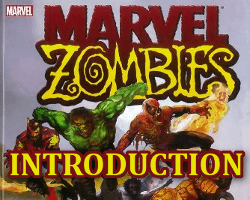 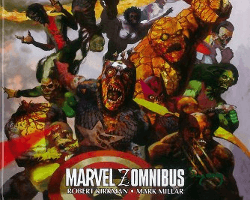 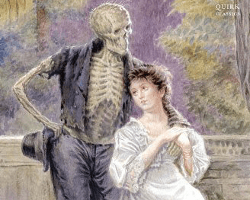 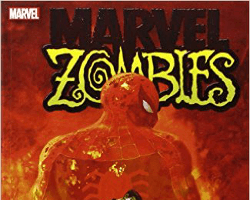 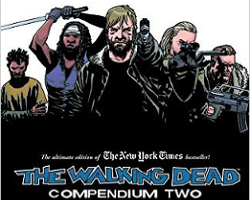 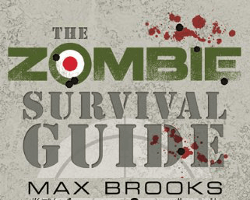 Whether your tastes are in zombie literature such as the Pride and Prejudice and Zombies books or you have recently discovered the Marvel Zombies and want to know more, we can recommend some great zombie reads that will keep you absorbed for hours. 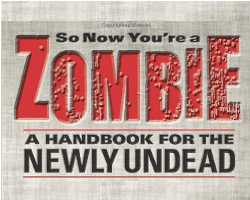 Perhaps you have accepted the inevitable and are preparing for a zombie apocalypse? 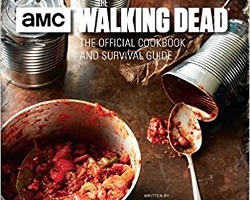 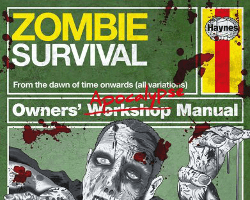 If you want some practical advice on how to survive in those early apocalypse days, we can recommend some books by the respected experts on what you can expect and how you should be preparing NOW! 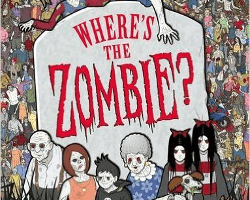 We can introduce you to an eclectic mixture of zombie related books that have something to appeal to all fans of the zombie genre: Zombie cook books that help you put together a meal with only the most rudimentary cooking skills; a compendium of graphic novels that feature your favourite characters within The Walking Dead; books that take a humourous look at the zombie apocalypse and what it means to be a zombie. 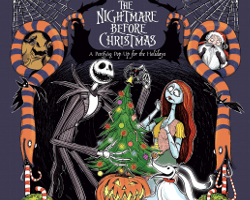 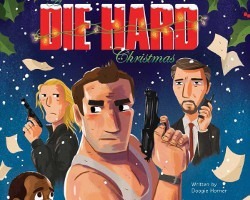 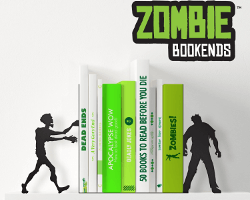 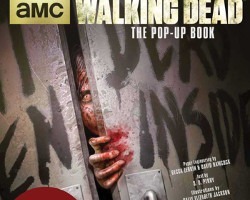 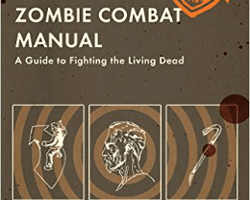 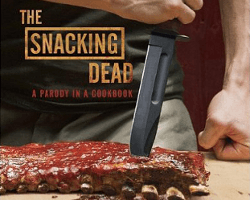 Whatever your taste in reading, we have a zombie book that you are going to love!